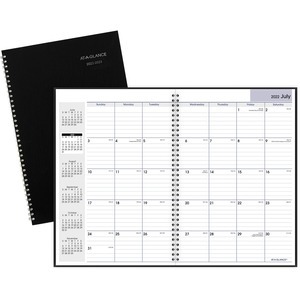 Monthly academic planner offers planning basics for the busy professional in one classically designed monthly planner. 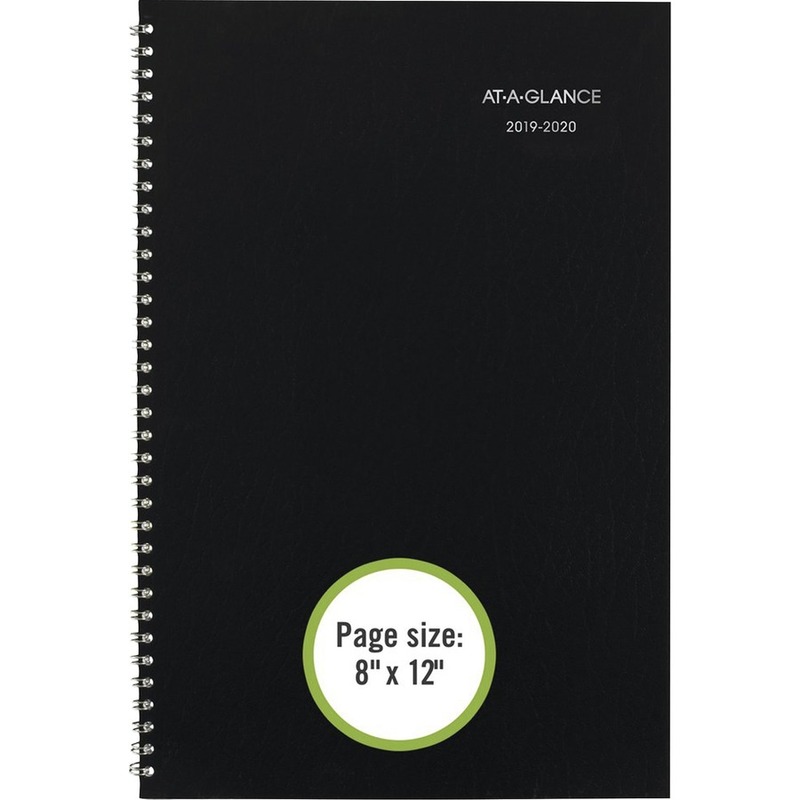 Planning pages range 14 months from July to August. 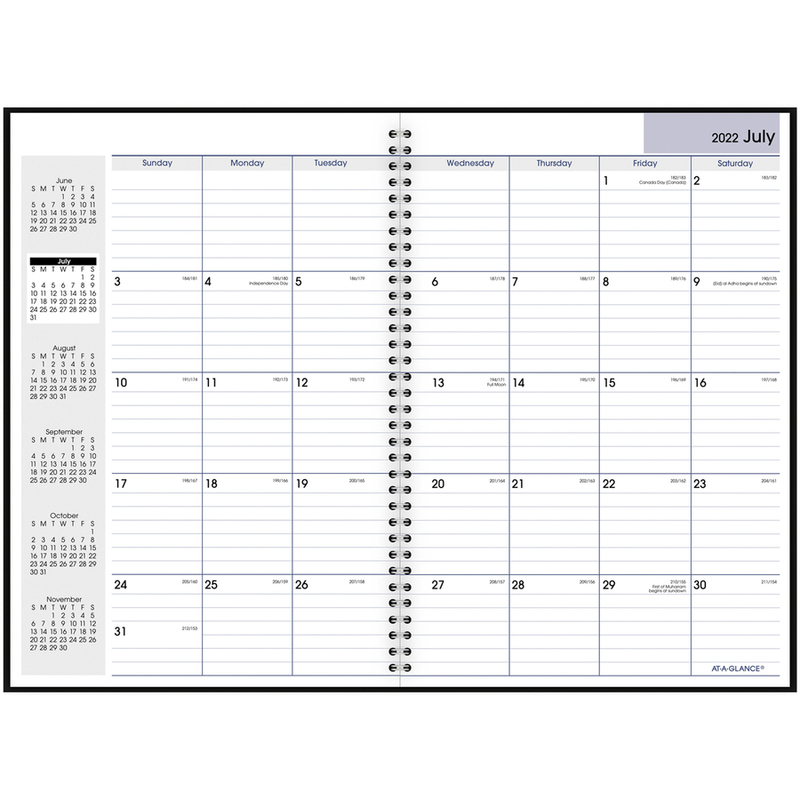 Two-page-per-month spreads offer large ruled blocks for ample writing space, Sunday-through-Saturday scheduling, count of days/days remaining, holidays, and past, current and four future months reference along the left side. 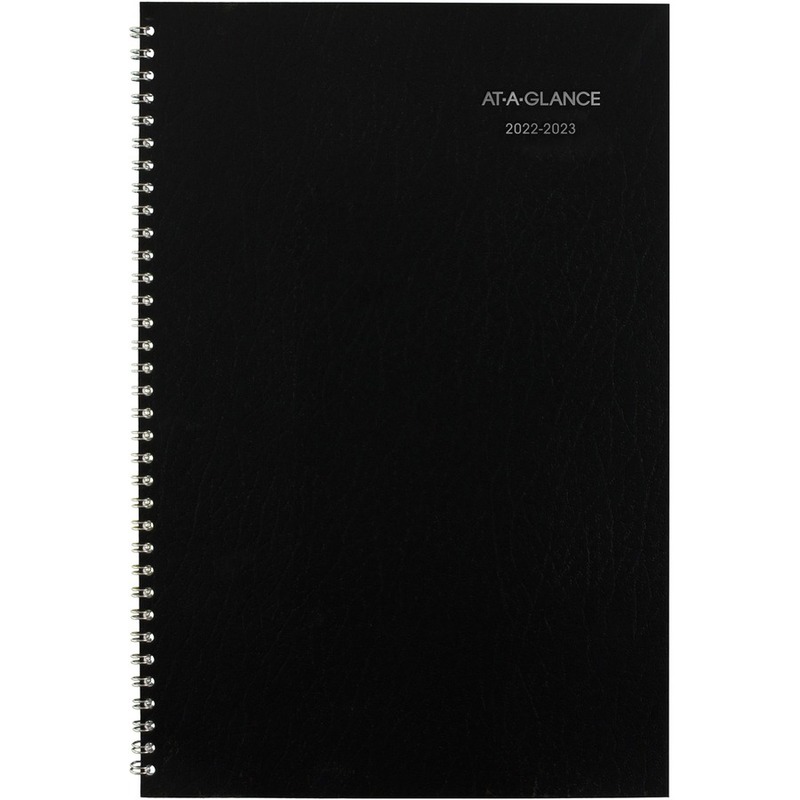 Wirebound planner also features a page for future planning and phone numbers.